This cartoon by Paul Thomas from the Daily Express combines two news stories: the visit by the Duke and Duchess of Cambridge (aka William and Kate) to Sydney zoo, and Queen Elizabeth's 88th birthday. In the cartoon, the Queen and her husband Prince Philip, the Duke of Edinburgh, are shown looking at a package which has just been delivered to Buckingham Palace from Australia. There appears to be something moving inside. 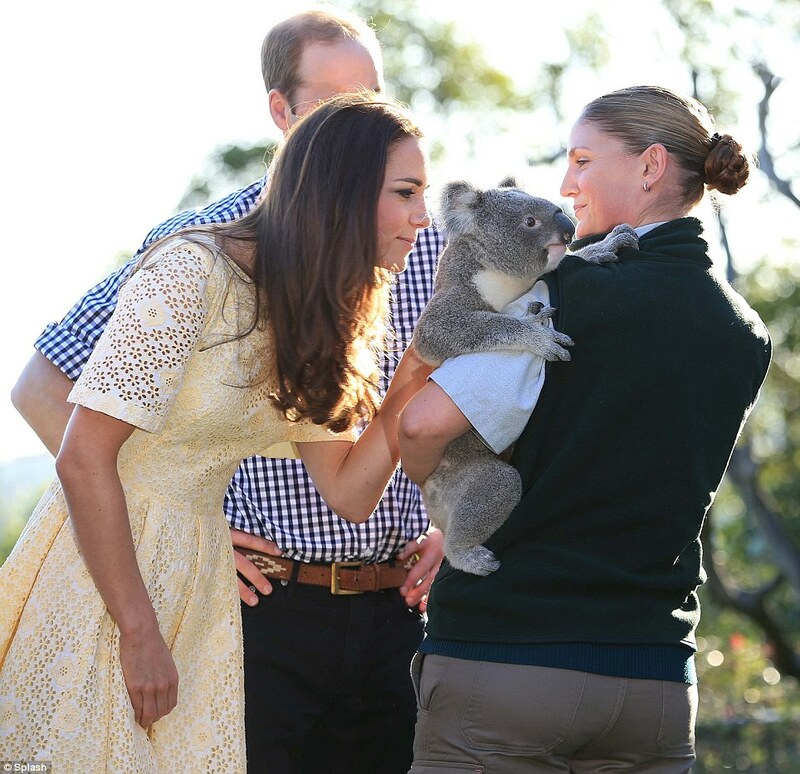 The Queen comments, "It's from Wills and Kate in Australia. It's either a koala or a bilby." 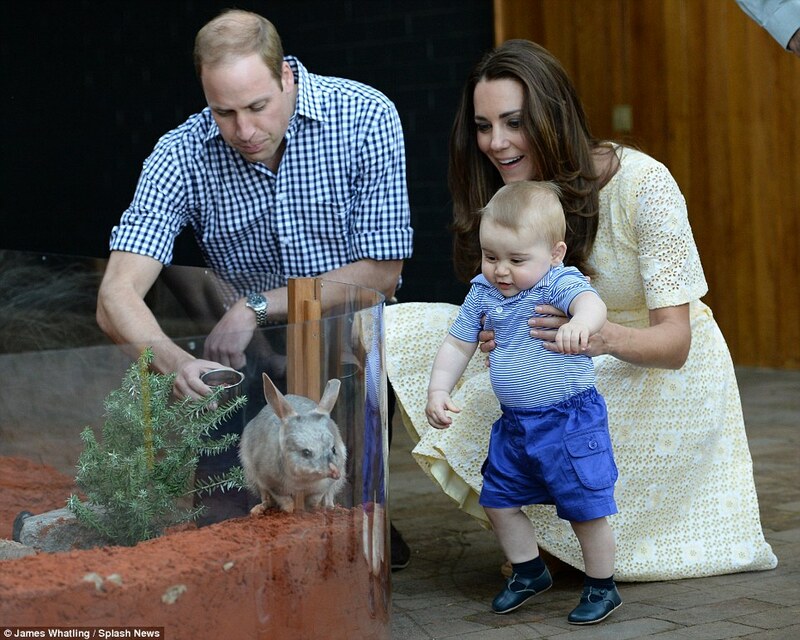 During their visit to the zoo, William, Kate (and baby George) encountered a koala and a bilby, both of which are native to Australia. According to Wikipedia, a bilby is "desert-dwelling marsupial omnivore". You can see pictures of this strange-looking animal here. The Queen has two birthdays, her actual one is today whilst her official one is in June. Her birthday in June is celebrated with the Trooping the colour parade.